Subtitled ‘a conversation with my grandfather’, this animated short sees Joel Kefali (director of the music video for Lorde’s ‘Royal’) documenting memories of his Turkish 'Baba' arriving in 1951 Auckland. 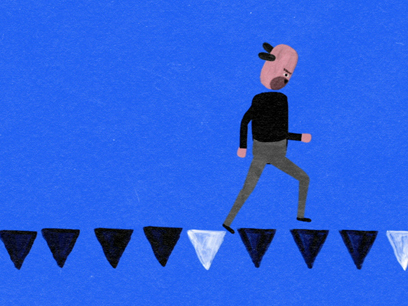 Sausage rolls, dances and the death penalty are animated via cut-out shapes, and scored to Baba’s colourful pidgin phrasing — “go to the hell!”. Noel Murray of US website The Dissolve praised the “ample artistry” of Kefali’s familial tribute. Baba was a part of Loading Docs: a series of low budget three-minute long films made for online release. 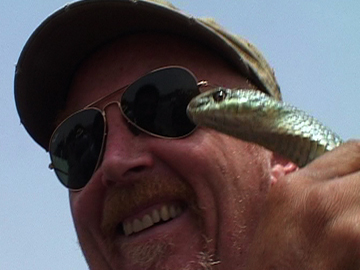 In this full-length episode of Intrepid Journeys, Dave Dobbyn arrives in the Kingdom of Morocco, and finds himself bowled over by the sites, sounds, the sense of living history, the friendly people — and the sugar-heavy local tea. Uplifted to heights both spiritual and comedic, he wanders the world's largest medieval city, in Fez; visits Hassan ll Mosque in Casablanca, one of the world's largest, and finds himself donning a British accent as he starts a camel trek in the Sahara. From Casablanca to Marrakesh, the journey offers Dobbyn a sense of delight and creative renewal. Children of Gallipoli offered viewers another angle on the Gallipoli story. Produced for TVNZ and Turkish television, the documentary focuses on four young people, two Turks and two New Zealanders. All are descended from men who fought at Gallipoli in 1915. 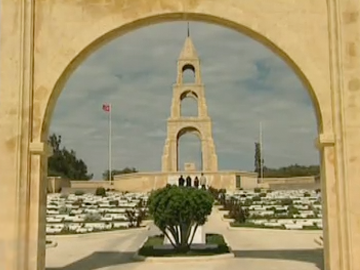 Travelling to Turkey, the Kiwis explore the battle site and meet the other two participants. Together they gain an insight into the grim reality of what their ancestors experienced. Seeing it through their eyes charges the film with a strong emotional resonance. Anna Cottrell writes here about the challenges of directing it.